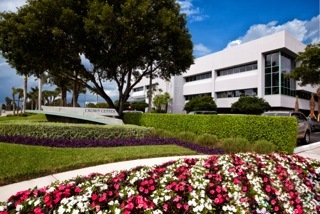 Welcome to Ft. Lauderdale office space at its finest! 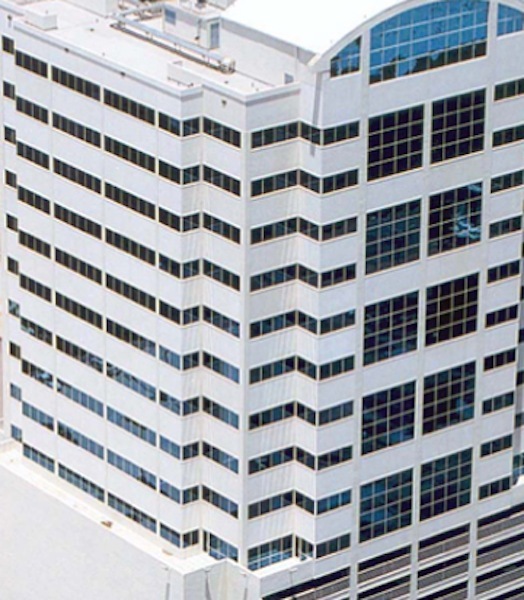 This professional Ft. Lauderdale business center sits in a downtown high-rise office tower that centrally located for both work and play. Situated in the commercial business district, across from the Federal Courthouse, this business center is just two blocks from the fantastic shopping and dining of Las Olas and the Ft. Lauderdale Riverfront. Prepare to be impressed as soon as you enter the modern reception area that is truly a showcase of beautiful panoramic views. Many of the private office spaces at this virtual office location offer breathtaking views of downtown and perhaps most notably - the beach! The spacious touch down workspace and coffee bar also provide a great place to socialize, network or just relax. With all the friendly faces ready to greet you inside, you will feel right at home in this Florida virtual office center. This fantastic Fort Lauderdale virtual office location was designed to make a positive difference in the way people work. As the only LEED Silver EBOM certified building in North Fort Lauderdale, this center was designed to be a place that just feels right, where you have the freedom to work the way you want within a uniquely sustainable environment. Situated near many great restaurants, hotels, banks and transportation options, you will want for nothing when you set up shop at this Fort Lauderdale virtual office location.